This was a free to use template on DeviantArt that I traced. I just didn't like the thick lines it had. I've been wanting to draw this for a while now. 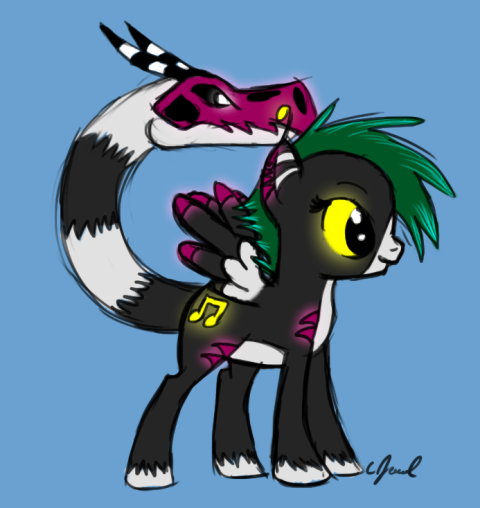 My summer fursona as a pony!